There was something missing from this election year. There has been so much stress around picking a candidate I would trust. Something needed to happen to cheer me up. 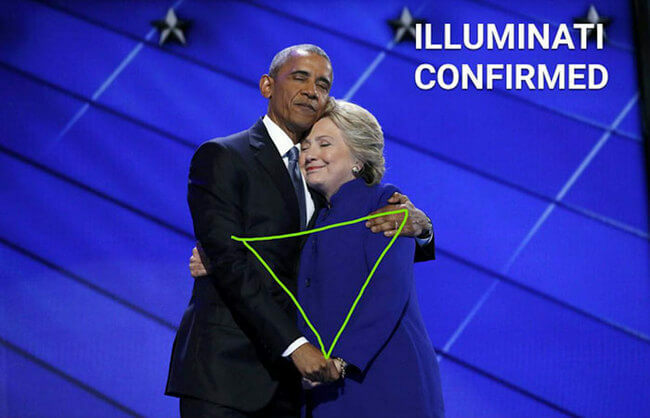 I think the best medicine I’ve received, by far, is the “Obama Clinton hug.” And if anybody needed a hug it was the president and Senator Clinton. 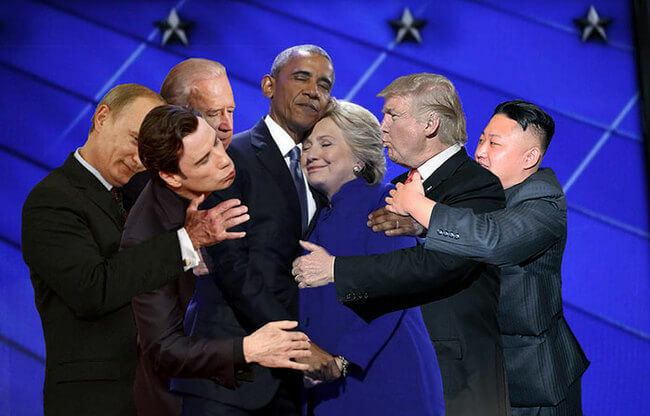 I’m sure, after Barack’s eight years in office, he really needed a hug from somebody. And Clinton hasn’t had the easiest time with this campaign. 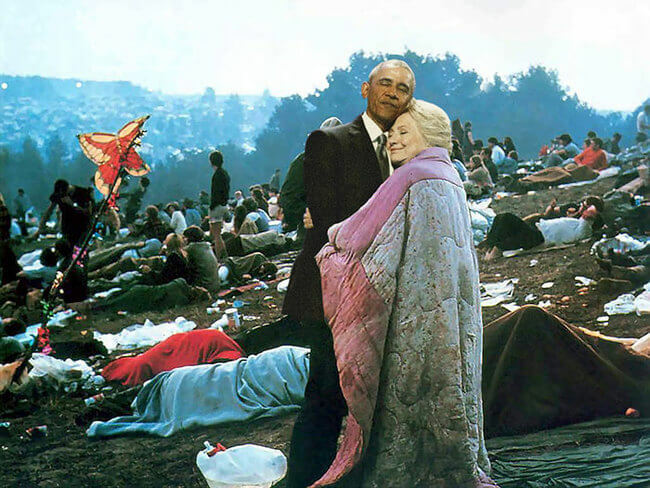 I’m sure she’s been feeling a little more hate than love, over the last few decades. 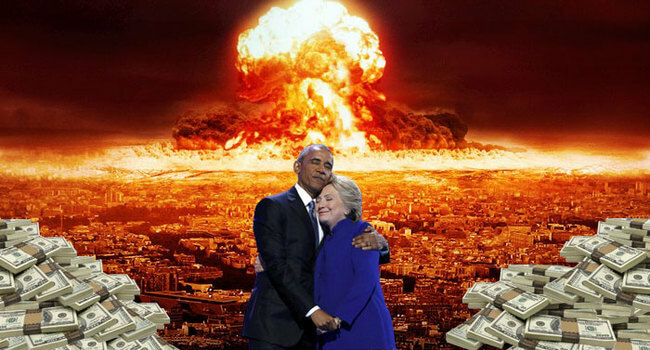 So, Mr. President and Senator Clinton, bring it in! Get in here and give us a hug because we’re stressed out too. 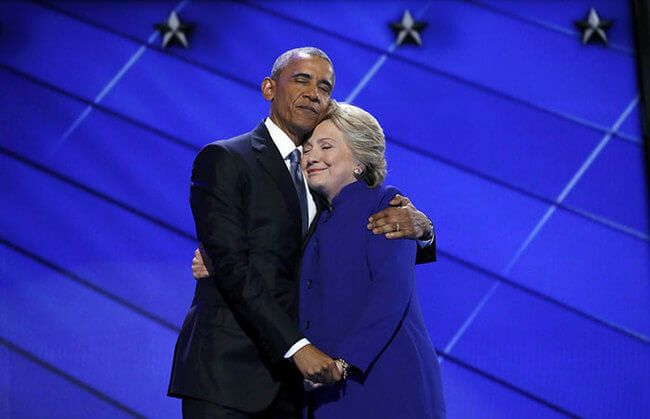 But what’s better than a heartfelt hug on stage between President Obama and Sen. Clinton? 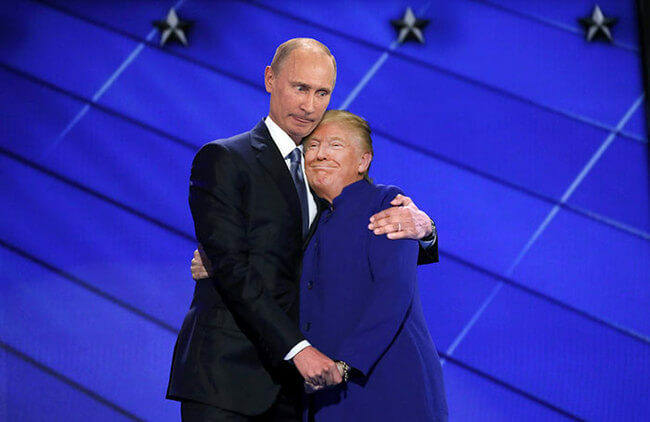 A picture of the hug that has been photo-shopped to death. Take a look at these hilarious images and see just how far people took. 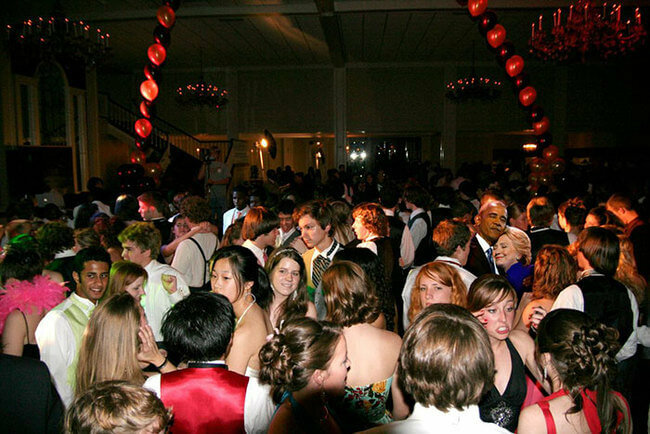 The sweet dance at prom. Who ever did this is talented. 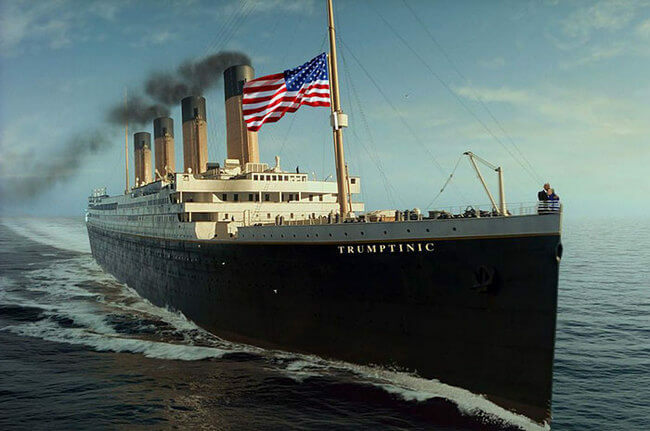 A perfect representation of what the Trump presidency would look like. 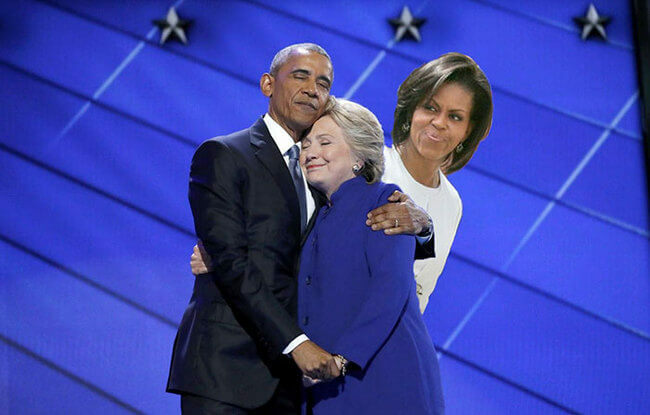 I think Michelle’s a little jealous. 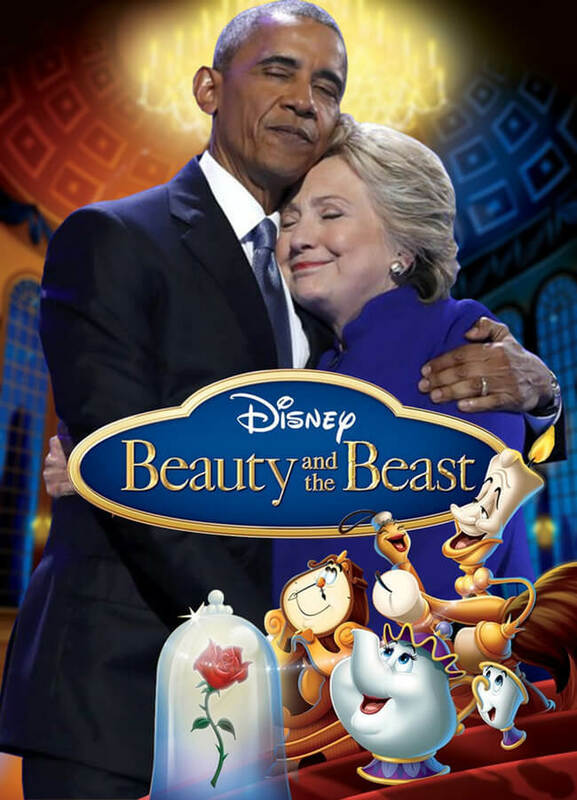 Which one’s the beast, though? Trick question?